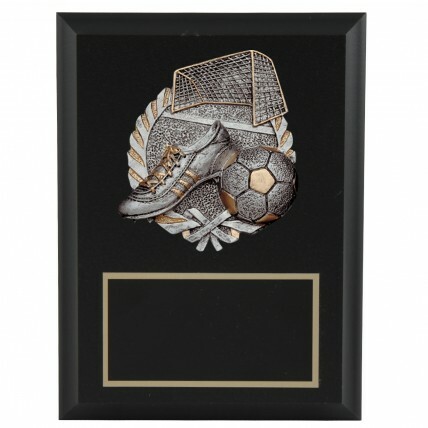 Remember the action and excitement of a perfect season with this Soccer Scene Resin Award Plaque! 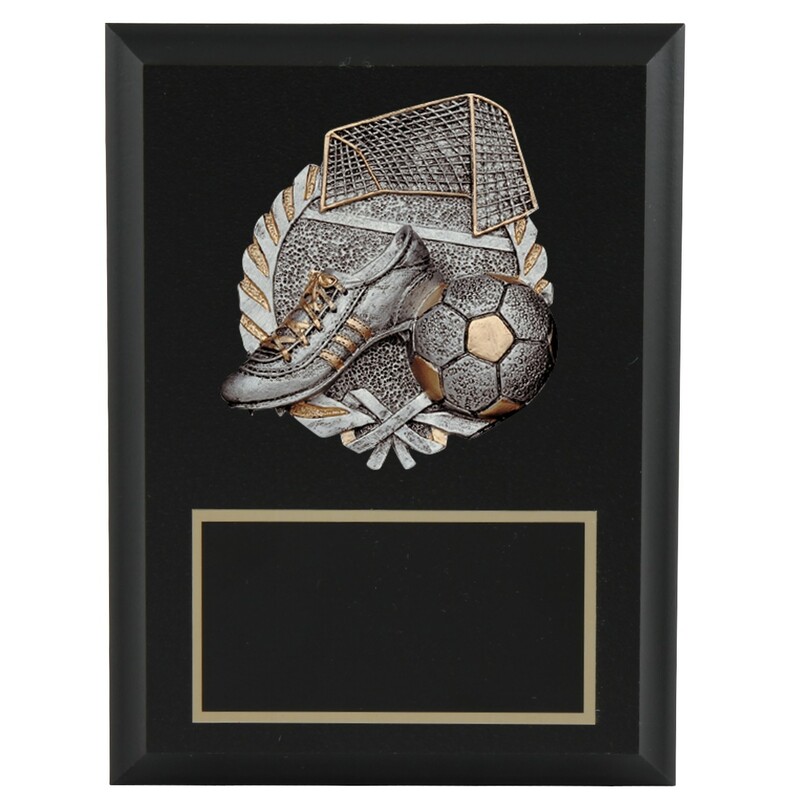 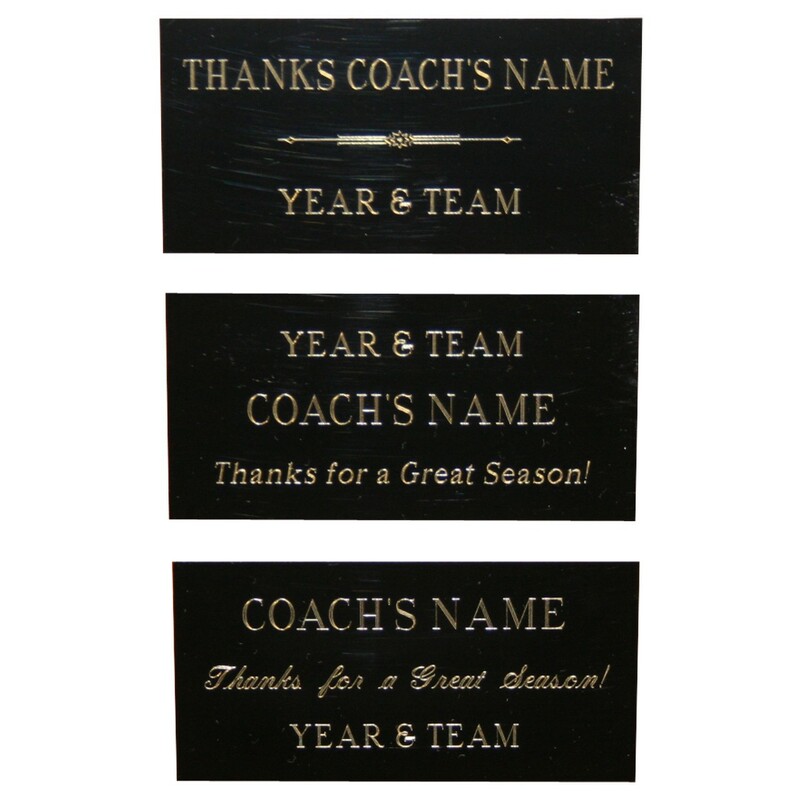 Featuring a three-dimensional solid resin soccer scene cast in an antique silver with gold highlights, this 6x8 plaque also prominently displays your custom personalization. 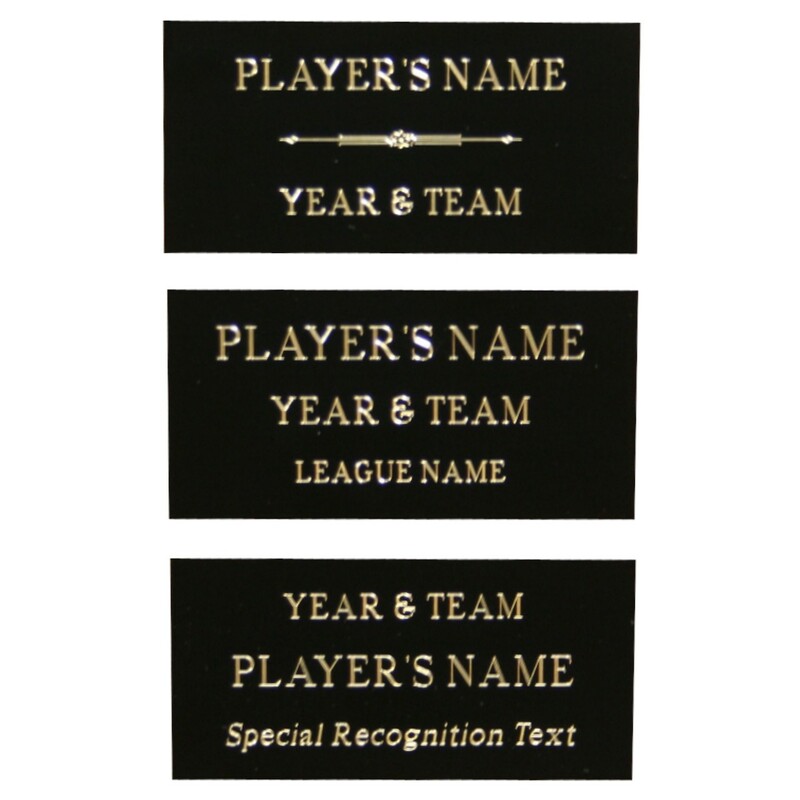 Recognize the most outstanding players with this award now!